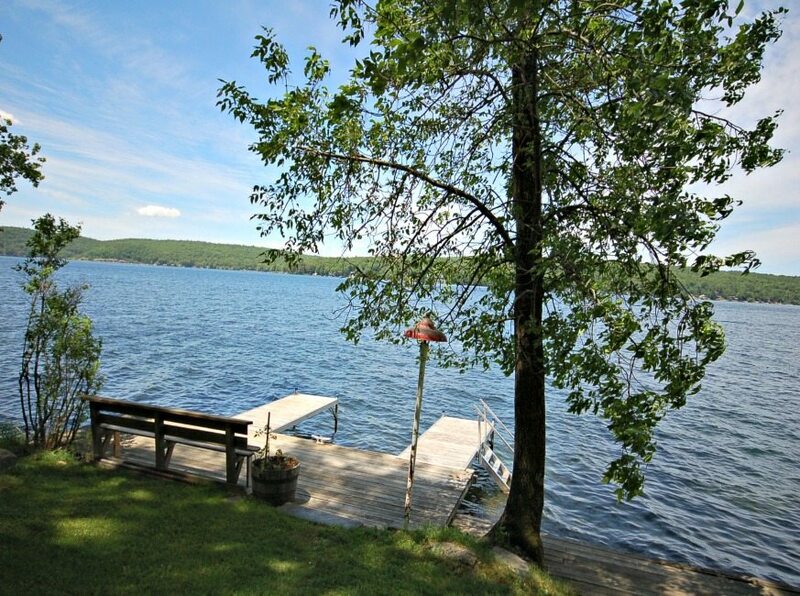 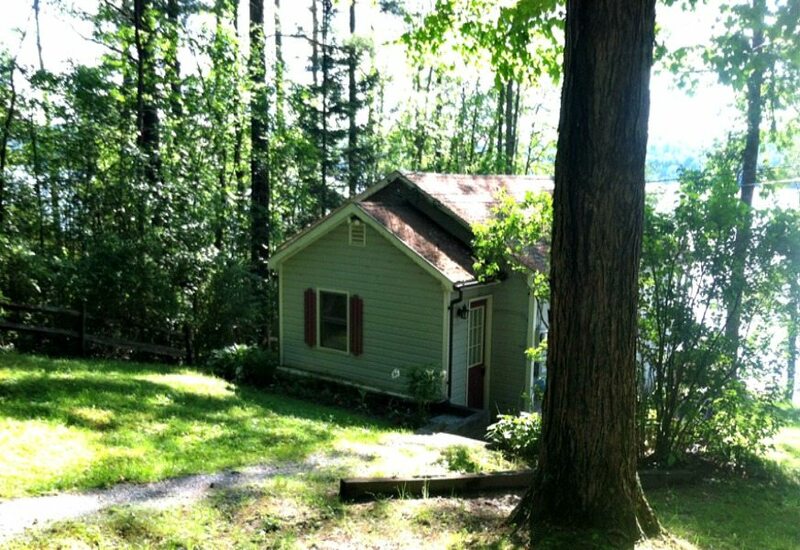 This cozy and charming Lake house on Lake Bomoseen is on the eastern shore, one of the nicest views of the lake. 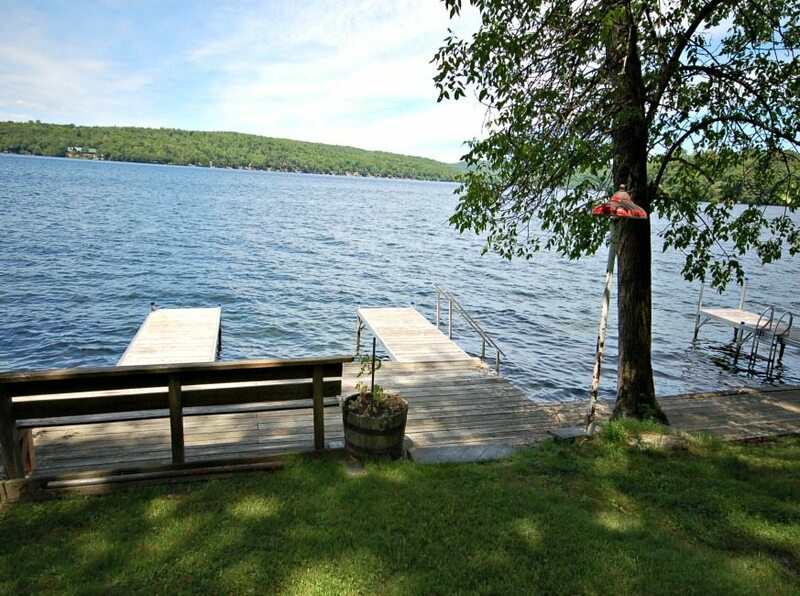 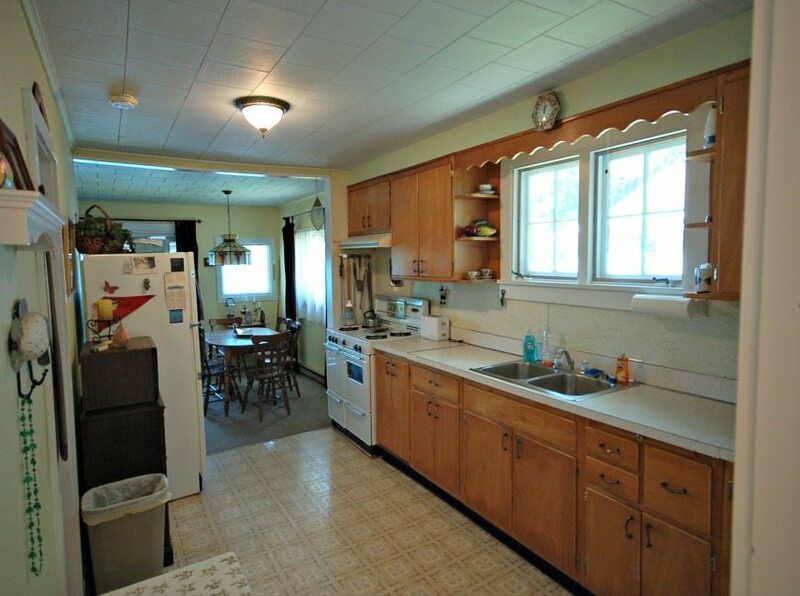 It has an updated kitchen, a new dock system, and offers execellent lake frontage for boating and swimming with very easy access to the water. 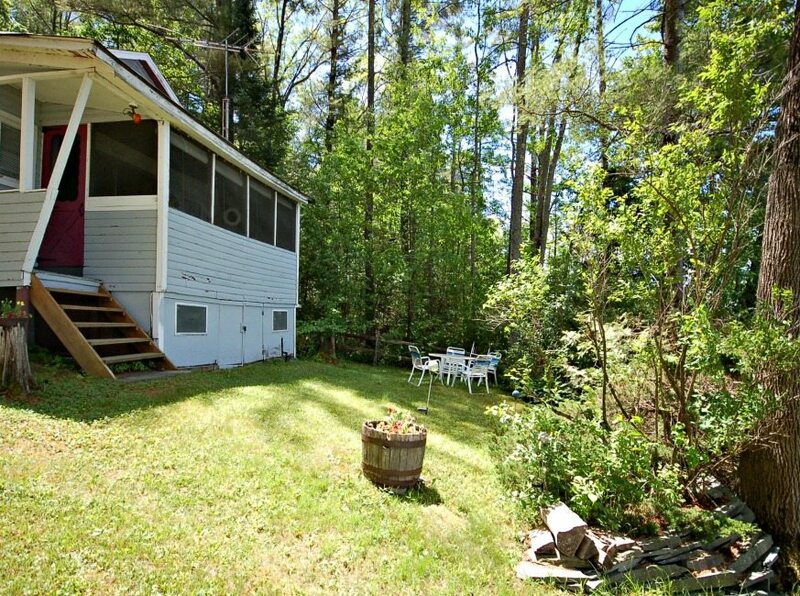 The screened in porch facing the lake is a great place to sit back, relax and enjoy the lake views. 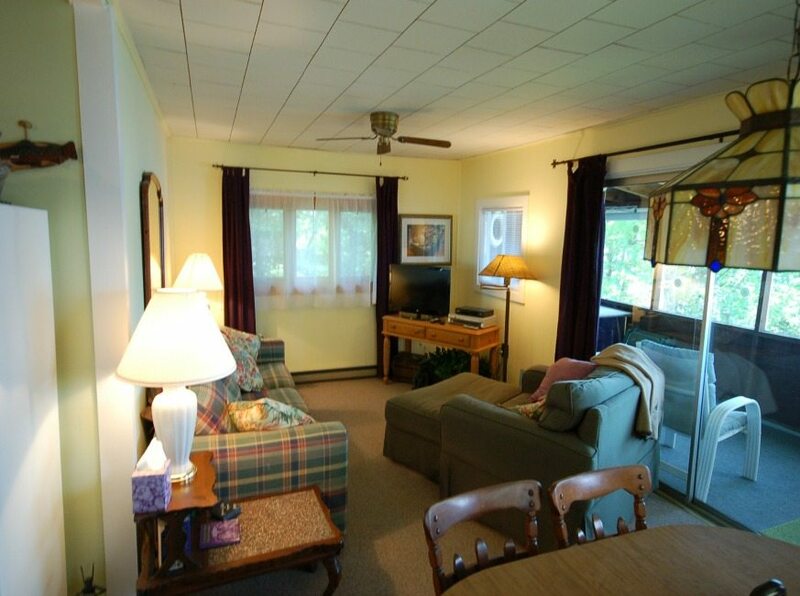 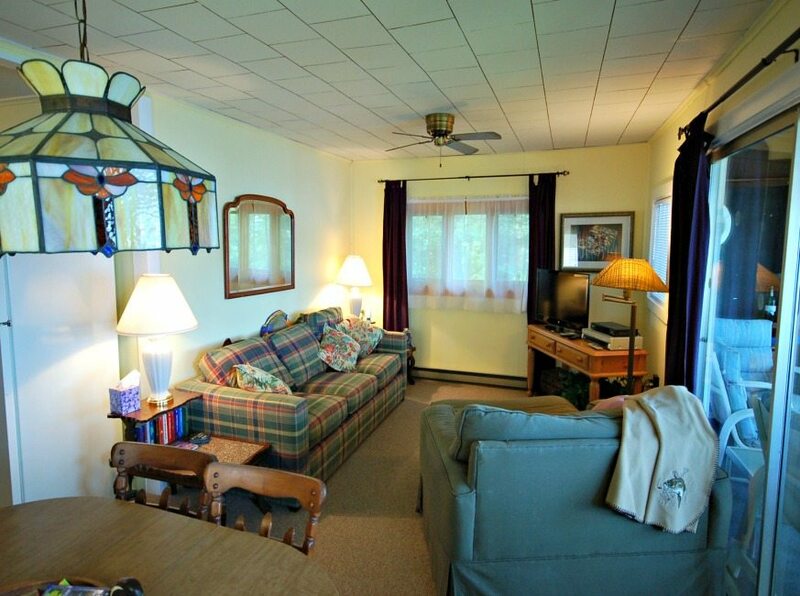 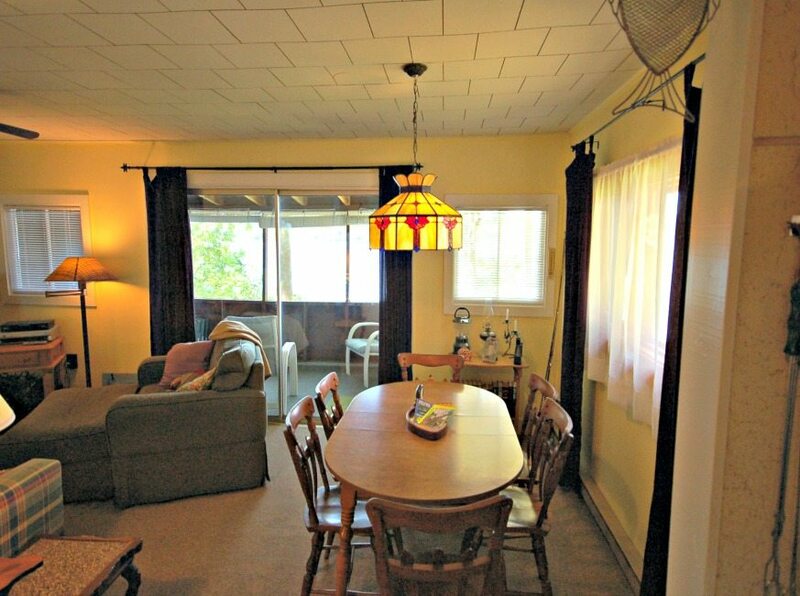 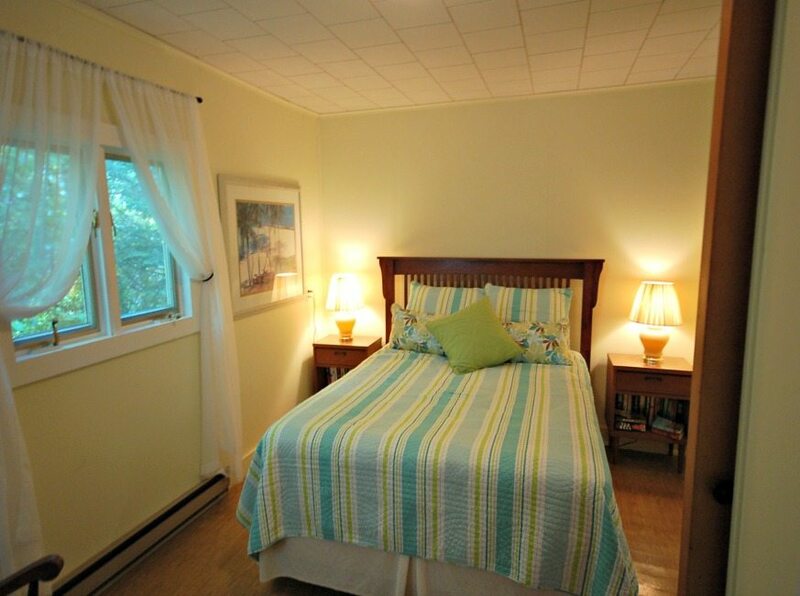 Great for 2 couples to share for a relaxing week at the Lake.